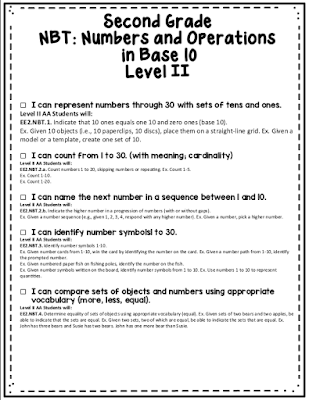 Math - working with students with significant needs- where do I start? - All Things Special Ed. Math - working with students with significant needs- where do I start? Are you a special education teacher that teachers math? How about students with significant disabilities? Does your head scramble just thinking about where to start and what to teach?! Well if so then you have come to the right place! Today I am going to talk to you about teaching math to students with significant needs. So who are we talking about when we say significant needs? Students with: intellectual disabilities (previous known as cognitive disability), autism, motor challenges, non-verbal abilities or limited language and/or multiple disabilities. These can also be students who are learning functional skills, may be stuck at matching and sorting, are making little or no progress in math, may use a communication device in math. What have been doing the last 30, 40 years? Teaching functional math, mastering math facts and concepts with memory challenges, doing theme driven math, having the lack of high quality and appropriate materials. If students are in the general ed. setting, it is often too difficult, too fast, and little differentiation. So what is wrong with that? It creates gaps in learning, it limits our students potential, decisions are based on assumptions and it increases frustration. That is not to say what we, as special educators, were doing was wrong, it is just that we have more information to do what is best and right with our instruction. I have always said, IEP goals are not the curriculum. The goals are what we measure but we need a guide that shows us the progression of learning at our students level. We need to raise our expectations and have rich opportunities for our students to learn. Common Core and the Alternative Standards "Common Core Essential Elements"
Standards can help drive our instructions as they are the key to knowing what we need to teach and what the progression of learning for those skills are. In other words, it is the scope and sequence of those skills. 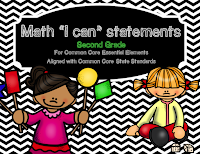 For students with significant and profound disabilities we can use the alternative standards called, "Common Core Essential Elements". 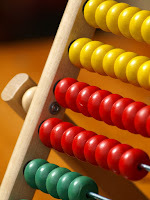 We can focus on the big ideas of math (Numbers and Operations, Algebra, Geometry, Measurement, Data Analysis/Probability). Drive your IEP goals to being standards based. Every time I have an IEP that is coming up, I grab my printed copy of the Common Core Standards (big binder with lots of paper used up) that is broken down into the alternative standards, Common Core Essential Elements (CCEE). 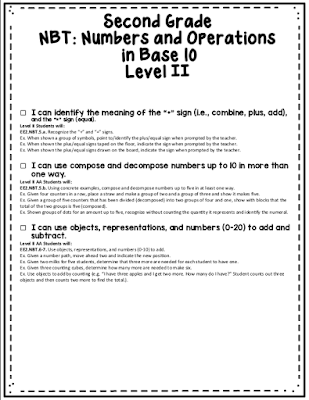 Below is an example page from third grade. On the far left is the 3rd grade (CCSS) standard, in the middle is the alternative standard (CCEE) and on the far right are the 4 instructional achievement level descriptors. I love those because we all know that eery special education student is so different that one standard is going to need to be broken down even more for our students! This really helps guide what instruction and what my students need to be working on for each grade level. 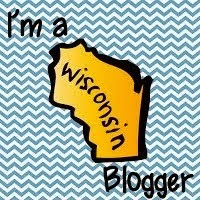 Like I stated before, IEP goals are not curriculum so where does that leave us? As special education teachers we too need to have high quality curriculum just like regular education teachers have. 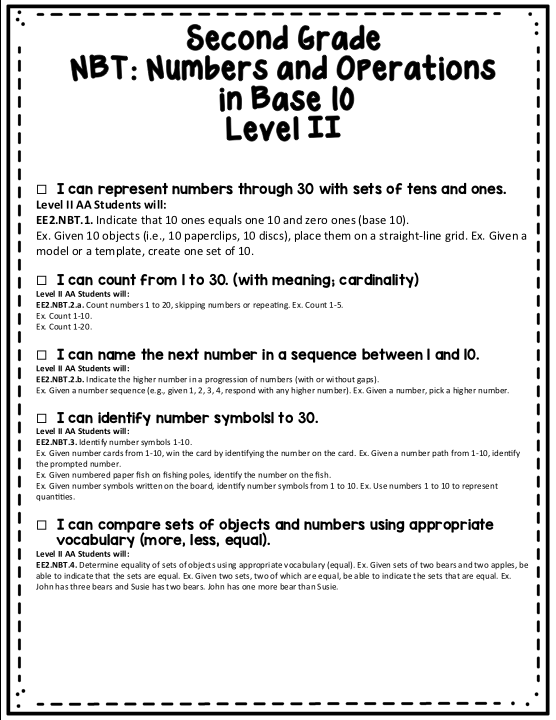 In math, I have found a fantastic math curriculum that is standards aligned called Equals made from Ablenetinc. This is specifically designed and used for students with significant disabilities. You can read more about that curriculum in previous posts- check out my sidebar to the links called Equals. 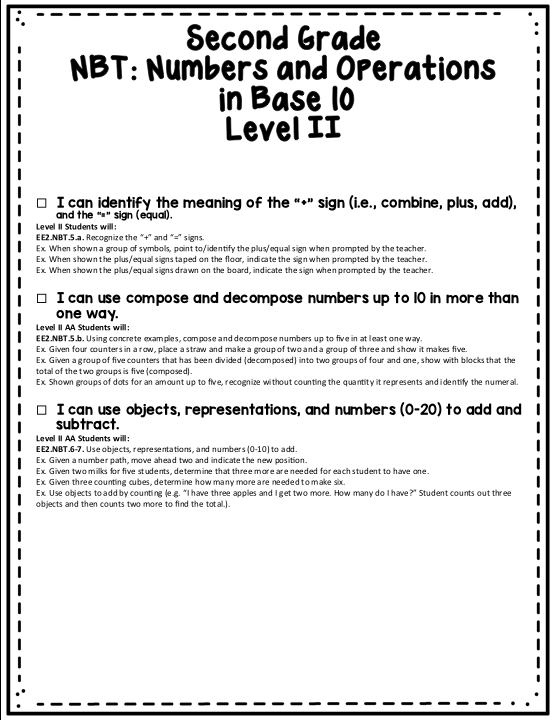 Included in these grade level CCEE posters are: I can posters with headers to hang your posters under and teacher check lists for each of the 4 instructional achievement level descriptors.